Let’s face it. Starting your own business from scratch is not for he faint of heart. Business owners experience decision fatigue before noon most days and never feel like there are enough hours in the day. There’s always more to be done, and you’re likely the only one who can do it. After years of 70-hour work weeks in the advertising industry, I had to call it quits. I was mentally and physically destroyed from the constant urgency around every little task — none of which actually mattered in the real world — and was left with almost no energy to figure out what to do next. I needed a break, but I also needed a paycheck, so I turned to meditation. I had learned the TM technique 5 years prior but I allowed work to take over anyway. When I decided I’d spent enough nights and weekends in the office doing work that drained me, one benefit of my meditation was it allowed me to process my career experience – why I’d stayed so long, what I had learned, what I liked and disliked about the work – while also creating the space to think about what to do next. 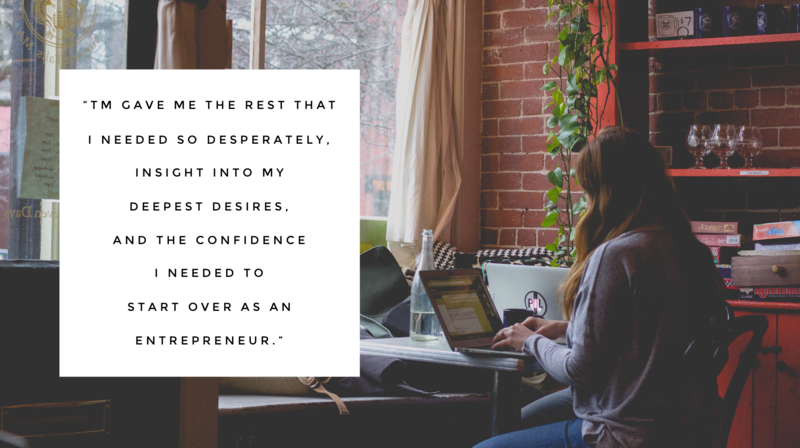 TM gave me the rest that I needed so desperately, insight into my deepest desires, and the confidence I needed to start over as an entrepreneur. Fast forward two years later, and I’m still working 60-70 hours a week with the same sense of urgency in my tasks (my business rests on my shoulders! ), but I feel completely different. 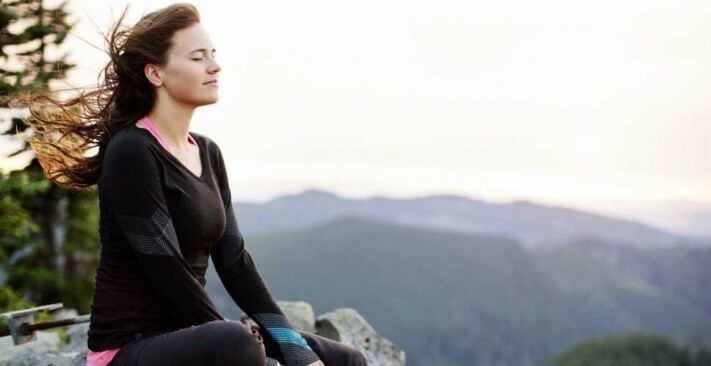 I credit nutrition and movement as significant contributors to my overall health and happiness, but I wouldn’t have been able to be as efficient and effective in my business without meditation. Find a TM teacher near you here. There are many aspects of the technique that I benefit from in my daily practice. I feel clear, alert and able to process events more logically and calmly. I have sustained energy throughout the day and sleep deeply every night. I am more creative, I feel more connected to other living creatures, and appreciate the beauty around me. 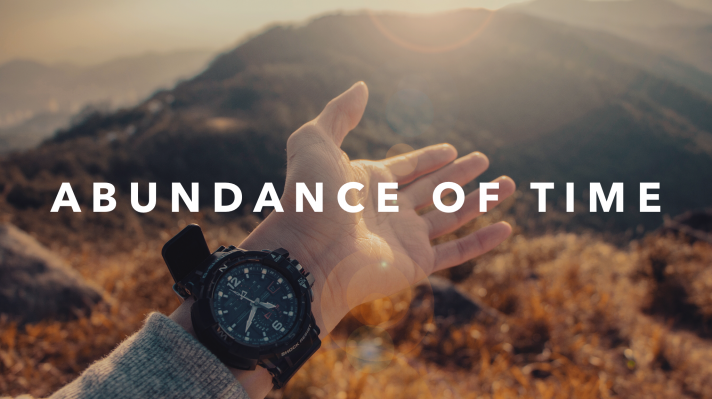 While I could write a book about each individual benefit, the most extraordinary change I experienced as I shifted into working for myself is the abundance of time. Whether I’m just well-rested and more alert or able to focus my energy on what matters most, I rarely feel like I’m racing against the clock. Sure, there are days when I could use an extra few hours because I’m excited about the work I’m doing and don’t want to stop (like tonight as I write this post), but I almost never feel like I have to sacrifice my relationships, hobbies, or sleep for tasks that need to get done. When time does not constrain me, I am free to fill my life with the things that bring me the most joy. 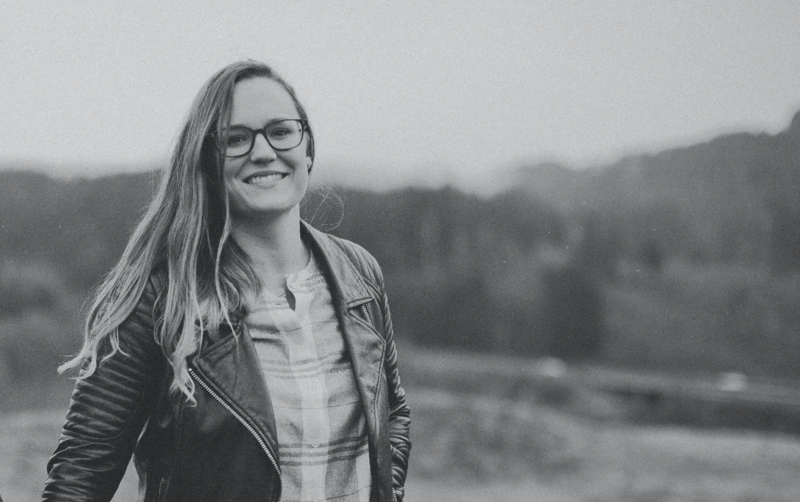 Kat Maund grew up in Augusta, Georgia, and went on to attend college at Champlain College in Burlington, VT where she majored in Marketing. After graduating, she worked as a strategist at advertising agencies such as Instrument and Wieden & Kennedy, as well as the clothing brand Wildfang, before pursuing her passion and starting a home staging / interior design business COPELAND + CO.